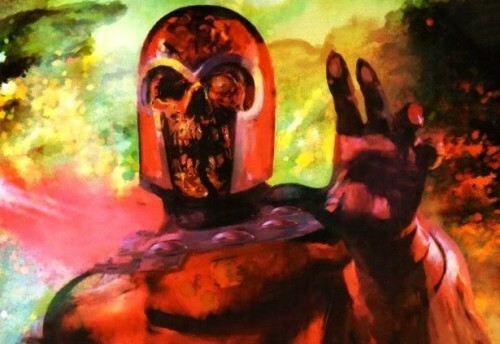 A blast from the past is coming to comic shops this week – three blasts, in fact! 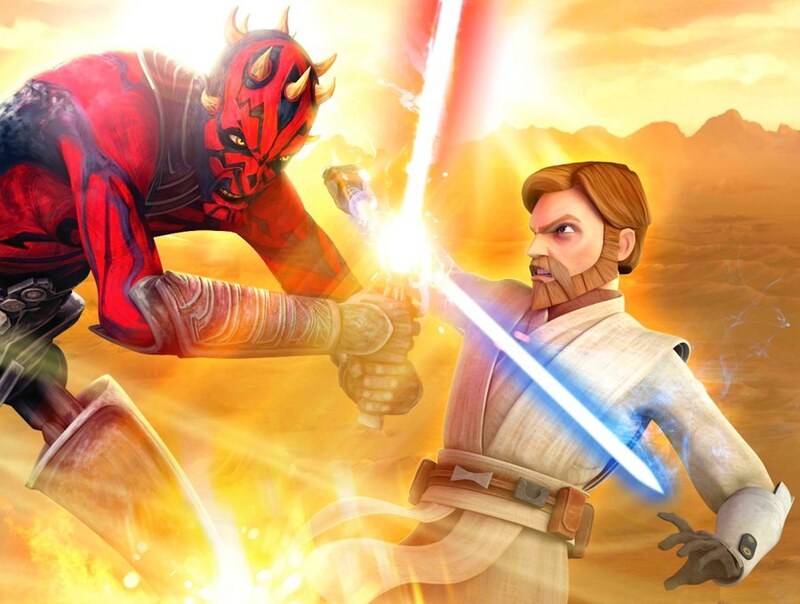 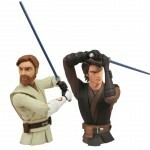 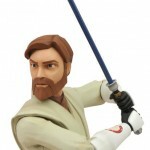 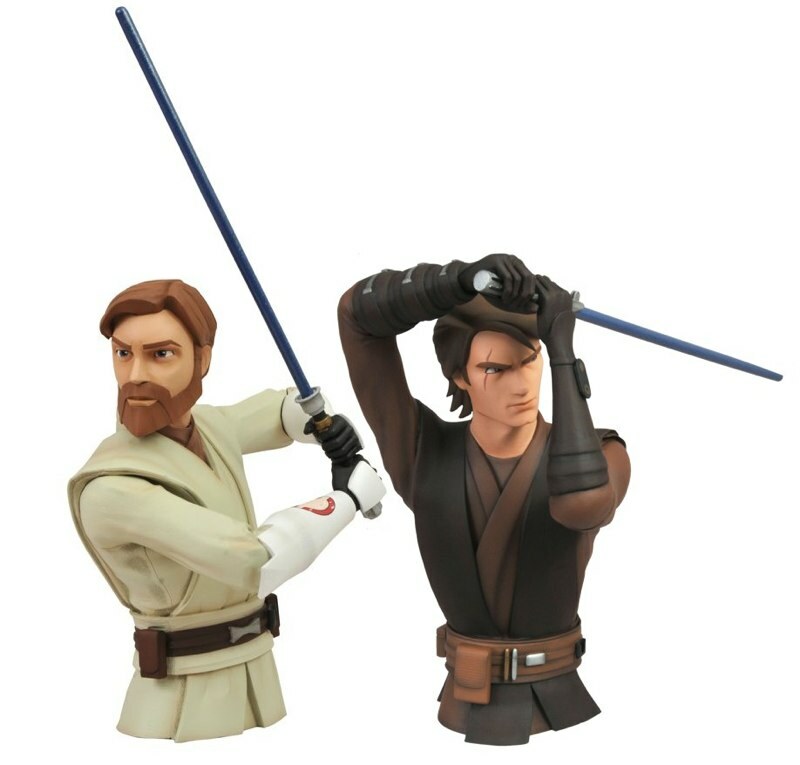 Not only will New Toy Day bring two new retro-styled Universal Monsters figures, it will also bring the latest Star Wars Vinyl bank, featuring a dashing young Jedi named Obi-Wan! 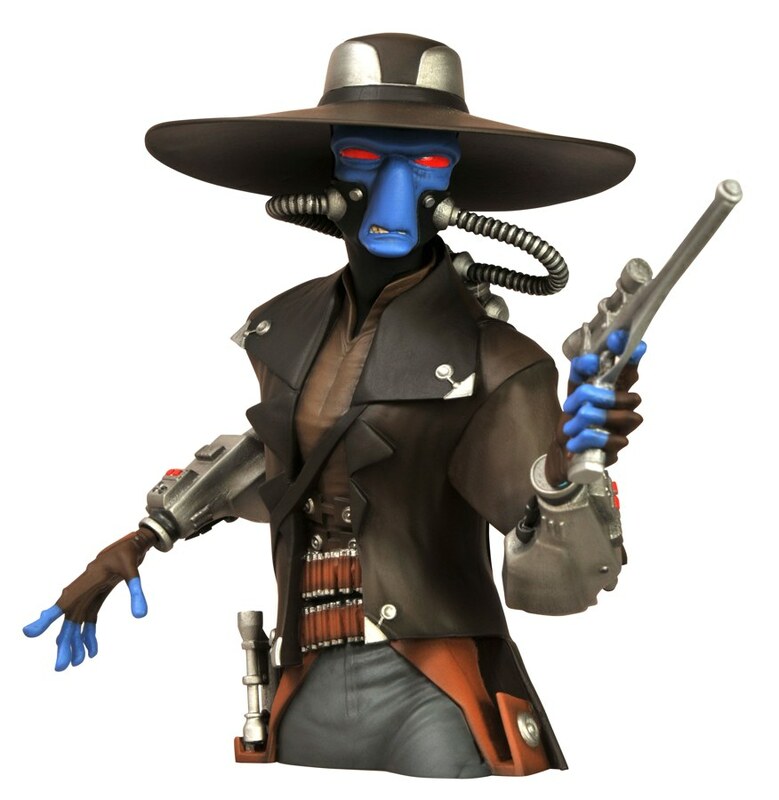 Read more below, and look for them at your local comic shop! 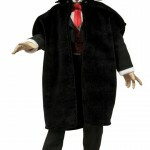 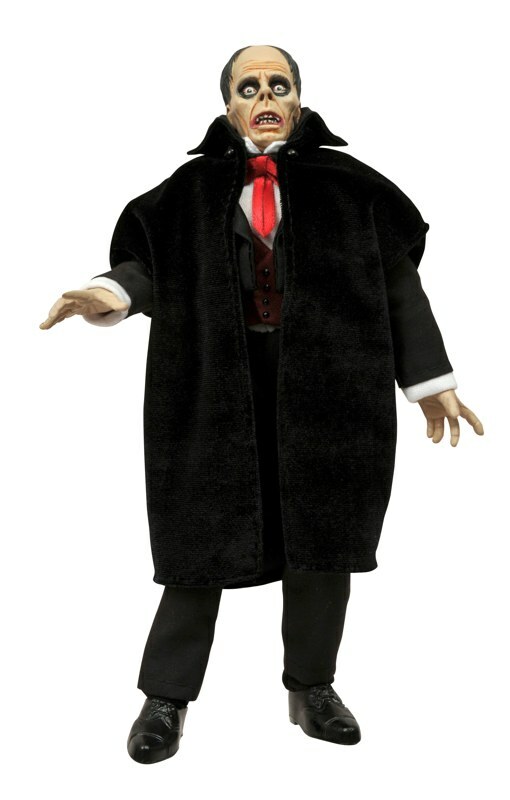 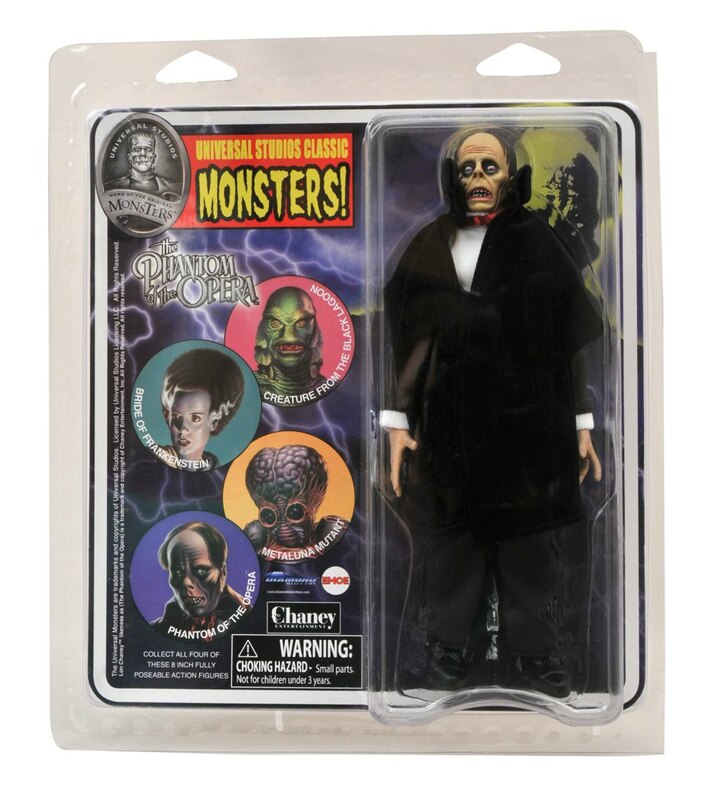 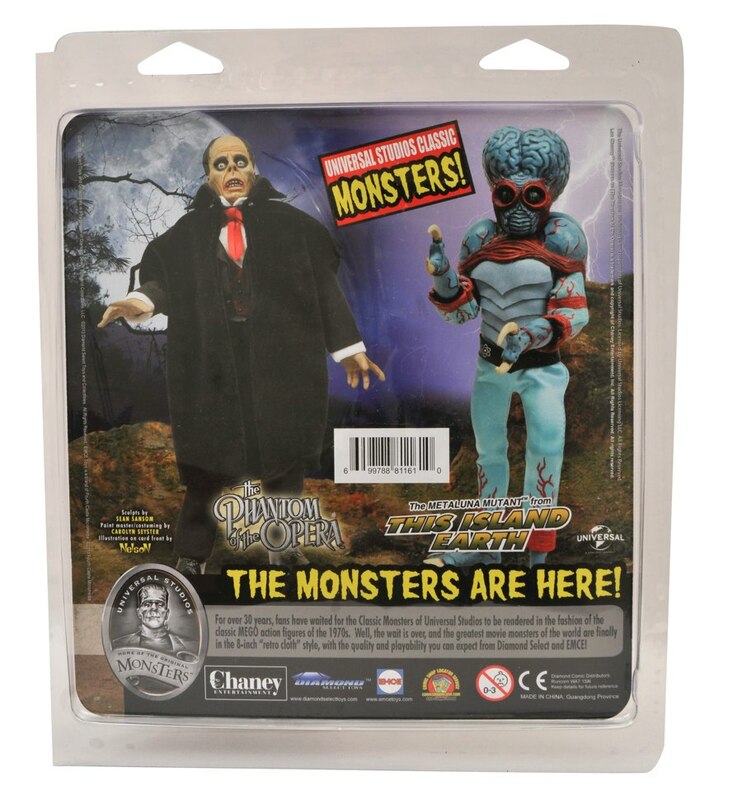 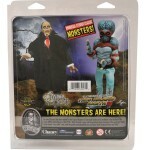 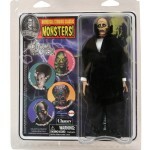 On Sale This Week: Munsters, Universal Monsters and Wolverine Unmasked!